Has MDC’s Mwonzora let the cat out of the bag? 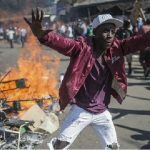 Douglas Mwonzora, the secretary-general of the Movement for Democratic Change faction led by Nelson Chamisa, today told international news agency Reuters that when police raided the party headquarters today, they wanted to disrupt voter tabulation which he said was being carried out by 27 party workers. Police spokesperson Charity Charamba confirmed that police, who had obtained a search warrant, arrested 18 people from the MDC headquarters. She said 10 were in one room and eight in another. Mwonzora told Reuters that 27 party workers carrying out voter tabulation were locked inside its offices as police sealed them off. He said he suspected police wanted to plant evidence to incriminate officials. 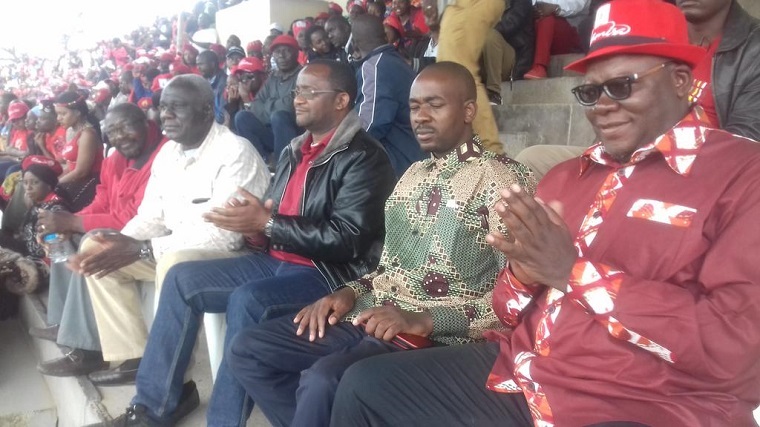 Mwonzora’s statement raises questions that if the party was still tabulating votes today, how did party leader Nelson Chamisa know early yesterday morning that he had won? More importantly, if the party had not yet finished tabulating its results today, how did it expected ZEC to have finished by Tuesday? “Zec seeks to release results to buy time & reverse the people’s presidential election victory. The strategy is meant to prepare Zim mentally to accept fake presidential results. 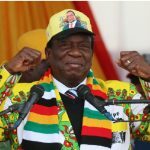 We’ve more votes than ED.We won the popular vote & will defend it !” Chamisa tweeted at 1am yesterday shortly after the Zimbabwe Electoral Commission had finished announcing results for the first 99 constituencies which showed the Zimbabwe African National Union-Patriotic Front leading by 71 seats. “THANK YOU ZIMBABWE …I’m humbled by the support you have given to me as a Presidential Candidate. We have won the popular vote. You voted for total Change in this past election!We have won this one together. No amount of results manipulation will alter your WILL #Godisinit,” Chamisa tweeted again at 10.37 am yesterday.